Find the perfect teacher or instructor in West Anaheim for private Japanese lessons in your home or in their studio. Become comfortable with daily conversational Japanese. I also offer music lesson in Japanese. 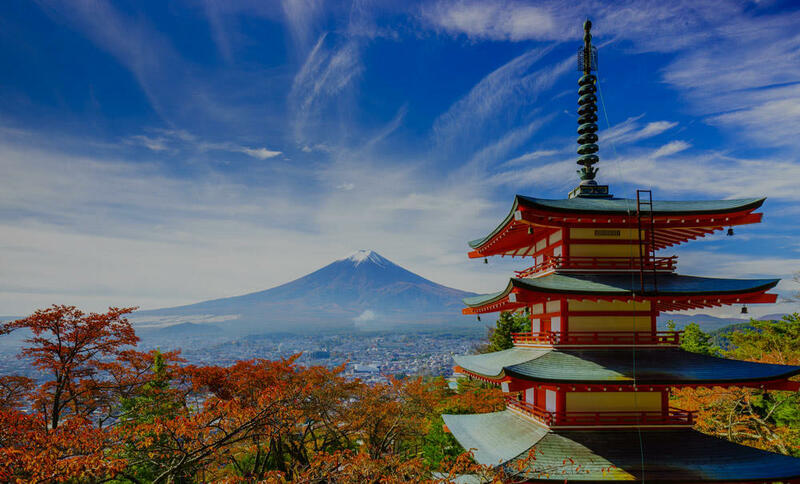 "An excellent introduction to the Japanese language and culture!"